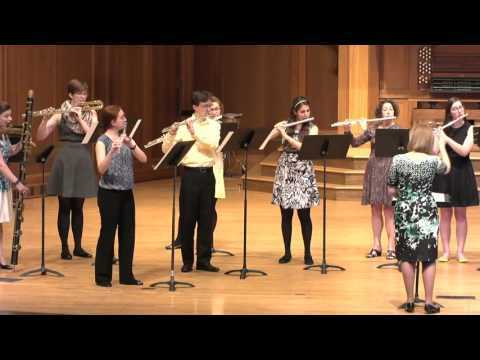 The Lawrence University Flute Ensemble is directed by Erin Lesser and Suzanne Jordheim. All flute studio members participate as well as interested non-majors. 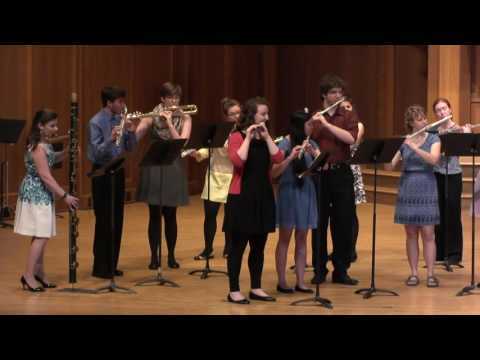 The group has performed at the WI Flute Festival and has had focused rehearsal weekends at the Björklunden campus. 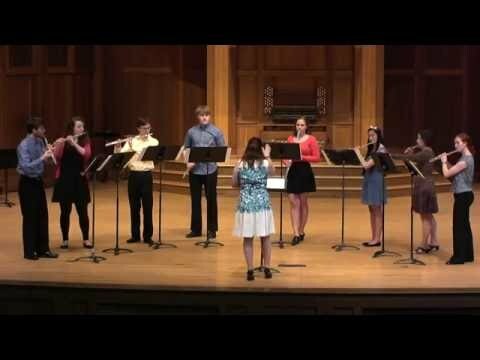 Video clips from our concert on May 15, 2016 in the Lawrence Memorial Chapel.